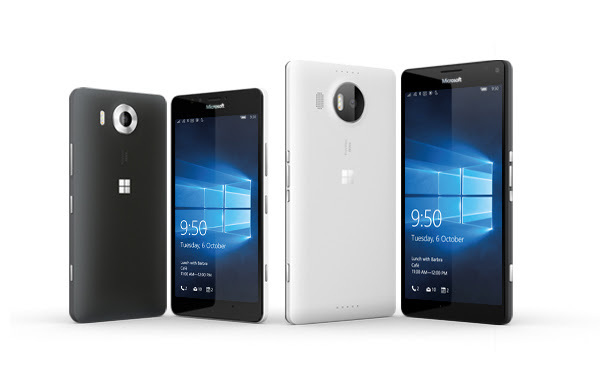 You are at:Home»BUZZ»Windows Phone Market Share Is Less Than One Percent! With several tech news (Verge, Computer World, Gizmodo) the past months reporting that Windows Phone is dead, proof from Gartner detailing worldwide smartphone sales in the first quarter of 2016 shows that Windows Phone is nearly dead – or perhaps on life support, with recent data showing that Windows Phone has less than 1 percent of market share. Considering that Windows Phone has a 1.7 percent market share 6 months ago, ending Q3 2015, a full percentage drop does not bode well for Windows Phone. 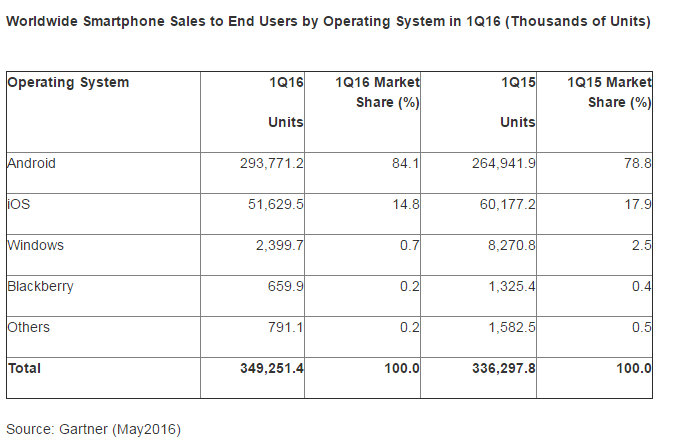 Windows Phone is currently in 3rd place behind Android and Apple’s iOS, but this isn’t a three-way competition. Personally, I do like Windows Phone, I still own a Lumia 820. However, certain (necessary) apps are not available for the OS (RunKeeper, YouTube, my bank), have forced me to move to Android and iOS as my primary phones. 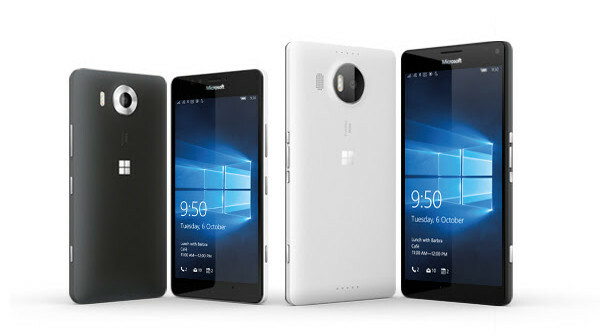 The release of Lumia 950 and Lumia 950 XL did not help sales nor did the release of the updated OS Windows 10 Phone. Is Windows Phone dead? Will the release of the (rumored) Surface Phone help? Tweet us @AsianGeekSquad! Read the full report from Gartner!